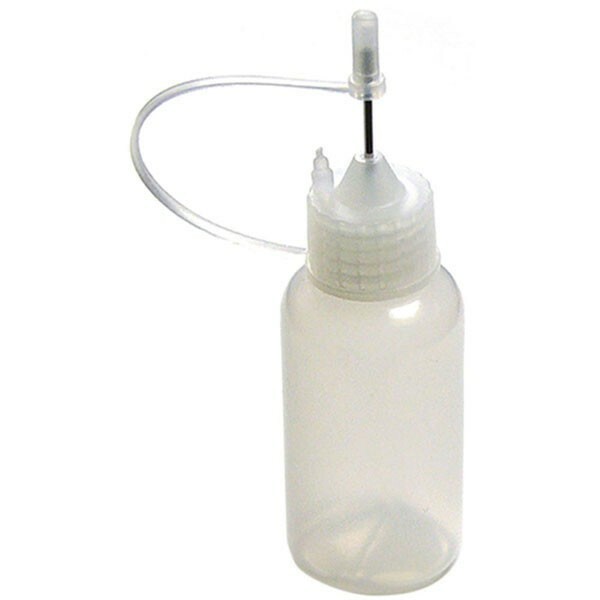 Perfect applicator for projects that require small drops or fine lines of glue. Includes an attached cap! Bottle comes empty so you can fill it with your own favorite glue.